If you have a Walther CP99 Compact, you’ll want some additional BB Magazines. 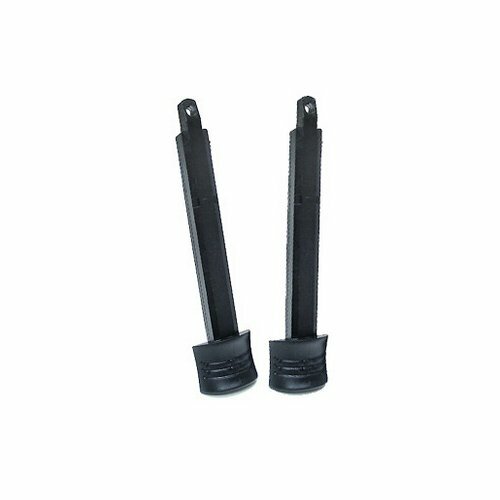 This 2-pack of BB Clips for your CP99 Compact provides quick reloading during fast shooting action when you keep them pre-loaded by your side. 2 per package.